This report examines the effectiveness of correctional education for incarcerated adults in the United States—ABE, ESL, ASE, GED, CTE, and PSE. The goal of this project was to examine the effectiveness of three distinct strategies (revision of a detention index, a procedural change in review of detention decisions, and a monitoring system of detained youth). The positive impact of family visitation on the behavior and school performance of incarcerated youth is examined. This checklist [of 13 elements] is designed to assist in reviewing drug court programs’ treatment services to determine whether they reflect the use of evidence-based treatment practices. This study adds to the existing juvenile drug court literature by providing a national multi-site outcome and process evaluation of nine juvenile drug courts from across the U.S. 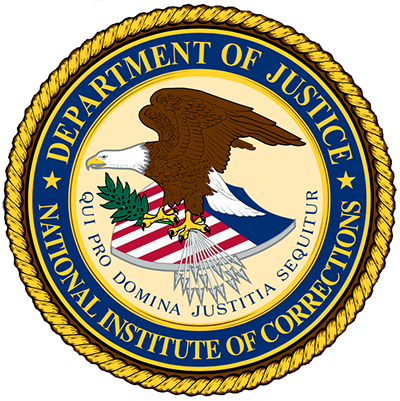 The segregated housing unit practices of the United States Bureau of Prisons (BOP) and compliance with them are reviewed. This guide helps technical users and general readers understand marginal cost—the amount of change in total cost when a unit of output changes. This discussion highlighted the need for expertise in conducting CBAs and the need for trusted, credible organizations that can house this expertise. This website provides resources that used to evaluate whether existing judges and court support staff are used effectively and allocated equitably.